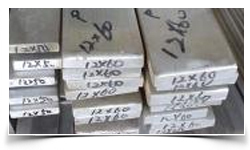 We at, Super metal manufacturing co. is one of the leading company in the field of manufacturing export quality AISI GR 660 Alloy Steel Flat Bar. 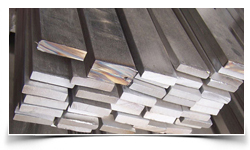 These Flat Bar are made of using Finest Nickel Alloys. 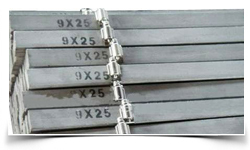 These AISI GR 660 Alloy Steel Flat Bar are essentially used as a Connector between the pipes at the middle. 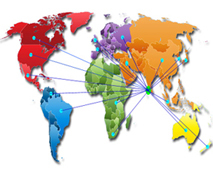 They are also used as a plug in to resist pressure in Pressure Valves. 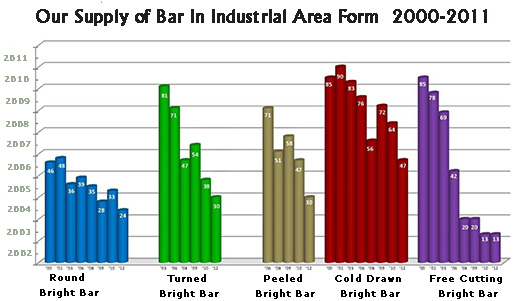 These have huge demand in many large scale industrial purposes. 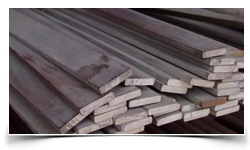 Our AISI GR 660 Alloy Steel Flat Bar are one of the best selling known for its durable leak-proof property.